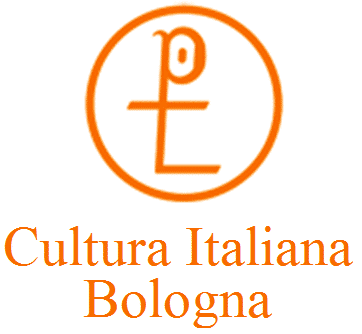 Cultura Italiana is accredited by Foreigners University of Siena, for preparation for CILS examinations and exam seat. CILS is an official educational qualification, which attests the degree of competence linguistic-communicative in Italian as L2. It is usable to apply to Italian Universities, or generally in any circle, where a certificated level of Italian language competence is requested. The Ministry of University and Research recognizes CILS as certification for non-European students admissions: non-European students with the CILS 2 –B2 certification are exempt of having to take the Italian language exam. There are six levels, corresponding to the six levels of the Common European Framework of Reference for Languages: A1, A2, B1, B2, C1, and C2. Levels A1 and A2 are for "basic speakers", levels B1 and B2 for "independent speakers", and levels C1 and C2 for "proficient speakers". You can do the exams at fixed times during the year. It is also possible to come and register directly at school. We are open from 08:30 a.m. to 05:00 p.m.
Teachers are at students’ disposal, if they need help even for applications to the exam.